rheumatic diseases on both physical and mental health-related quality of life (Joustra et al., 2015). 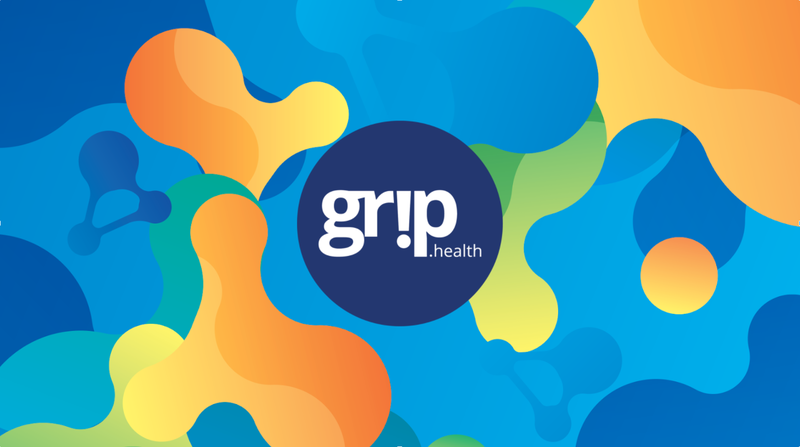 Starting from 2013, we developed Master Your Symptoms (website in Dutch: www.gripopklachten.nl): an innovative eHealth system for personalized treatment of medically unexplained symptoms, including unexplained pain. This eHealth system was developed in close collaboration with doctors and patients with medically unexplained symptoms. Our innovative system is able to create a personal problem profile that shows relevant psychosocial and behavioural factors that might contribute to the symptoms of the individual patient (Janssens et al., 2017). Consequently, the system automatically selects a person-tailored set of self-help exercises based on cognitive behavioural therapy techniques. Both the content of the intervention as well as the duration of it is automatically tailored to the specific patient’s needs. The result of Master Your Symptoms is a printable self-help guide, which contains general information and insights the patient obtained for his or her personal situation while working with the system. Even though Master Your Symptoms has originally been developed for the treatment of medically unexplained symptoms, we believe that our self-management system might be equally helpful in treating patients with medically explained pain due to rheumatic diseases. 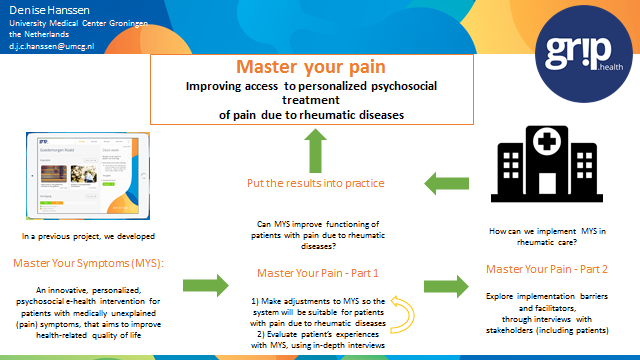 Therefore, the aim of the current proposal is to study the potential of Master Your Symptoms for the patient-centric treatment of pain due to rheumatic diseases.